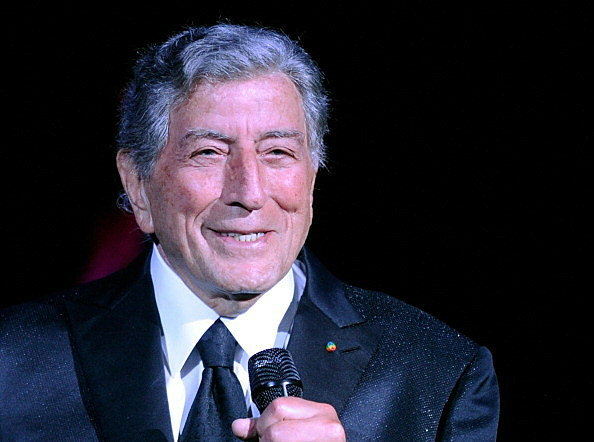 Tony Bennett is legendary in the music business. He has worked with some of the greats! He has had friends who also lived an excessive lifestyle. So what does he have to say about Amy Winehouse's passing? He also shares what advice he tried to give her about clean living? Plus, he talks a little bit about the recording he did with her.